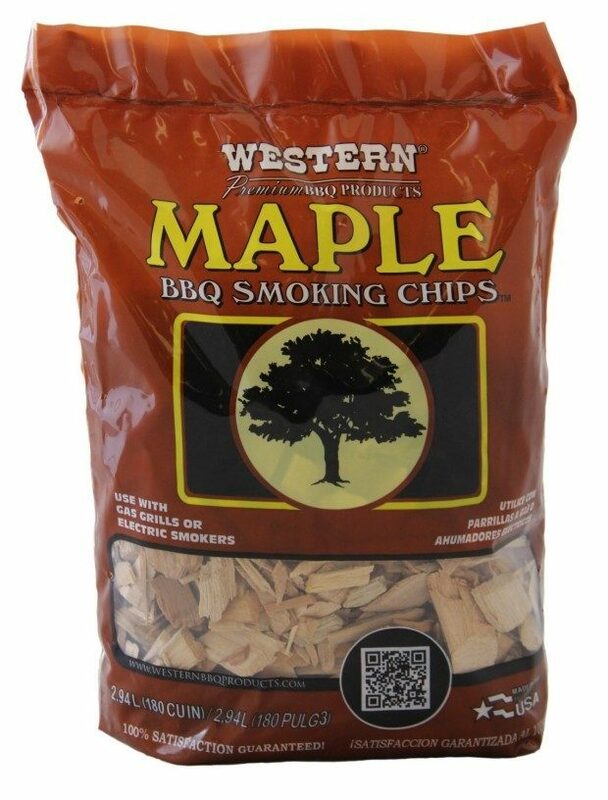 WESTERN Maple BBQ Smoking Chips Just $11.25! You are here: Home / Great Deals / Amazon Deals / WESTERN Maple BBQ Smoking Chips Just $11.25! Head over to Amazon to order a bag of WESTERN Maple BBQ Smoking Chips for Just $11.25! Shipping is FREE on orders of $35+ or if you are a Prime member!